…Trump called out truckers in Puerto Rico as not helpful enough, which may have been based on false reports from right-wing blogs that the island’s Teamsters union had gone on strike. U.S. Air Force Col. Michael Valle said “zero blame” should be placed on truckers, many of whom are unable to get to work due to storm damage or are unable to get fuel for their vehicles…. …Then there’s the issue of sustaining operations at Crowley’s port. Powering generators — including for a large amount of refrigerated containers, which contain perishable food and medicine — requires 2,500 gallons of diesel per day. There’s also a lack of fuel for trucks to deliver these supplies to the 3.4 million Americans across the island. …Two weeks after Hurricane Maria plowed into the U.S. territory of Puerto Rico, cutting power and hobbling fuel distribution, finding gasoline and diesel has become a regular ordeal for the island’s 3.4 million residents, with no guarantee of success. More than 720 of the island’s 1,100 gas stations were now up and running, Rossello added, which he said should allow more Puerto Ricans to operate generators and get around. Puma Energy, which is partially owned by commodities trading giant Trafigura, operates six terminals on the Caribbean island, and is working with the regional government to add more delivery trucks to its fleet…. …Some members of Congress want the Trump administration to suspend shipping restrictions that would allow more fuel and emergency supplies to reach Puerto Rico. The Jones Act prohibits foreign-flagged vessels from picking up and delivering fuel between U.S. ports. That act was suspended from Sept. 8 through Sept. 22 to allow shipments to Texas and Florida after Hurricanes Harvey and Irma. Puerto Rico was included under that waiver for petroleum products. Since that suspension ended Sept. 22, the Trump administration hasn’t issued a new one for Puerto Rico since Hurricane Maria struck. That hurricane wiped out the power supply, destroyed cell towers and led to massive fuel shortages on the island that relies on diesel for much of its power. President Trump, who plans to visit Puerto Rico on Tuesday, said the administration is studying the waiver request, but that shipping interests are opposed. 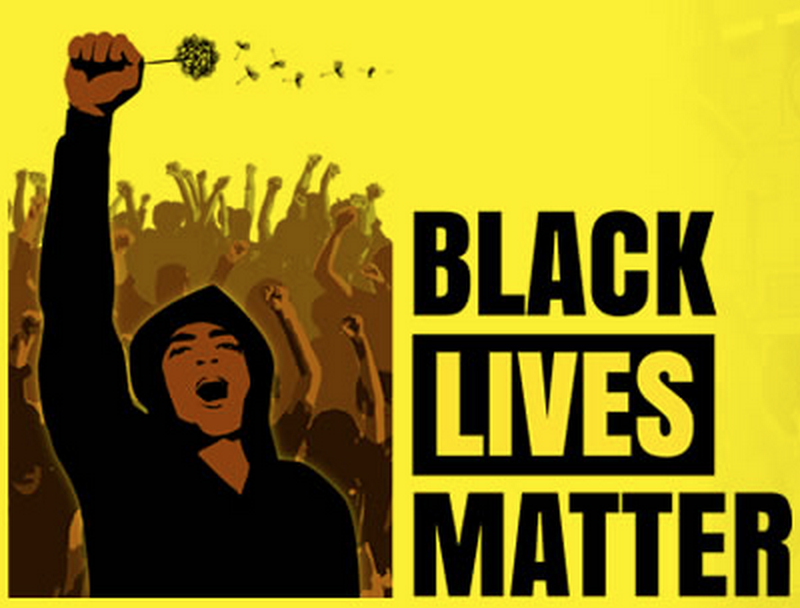 Lot of bad history in America from this type of person…. 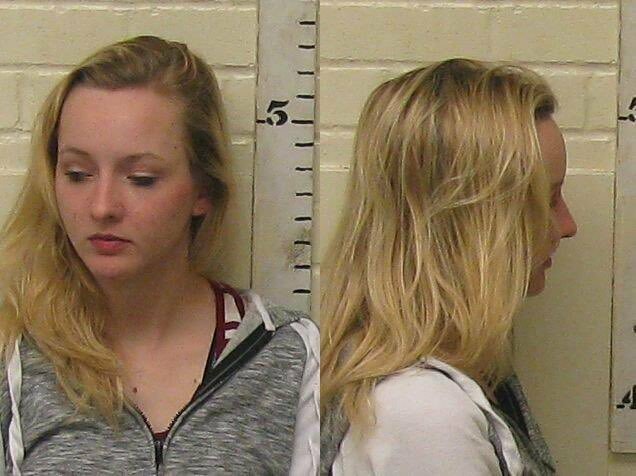 A Texas woman who lied about being raped by three masked black men was indicted on three felony charges including two third-degree felony counts of tampering with physical evidence and a third-degree felony count of tampering with a government record, the Root reports. 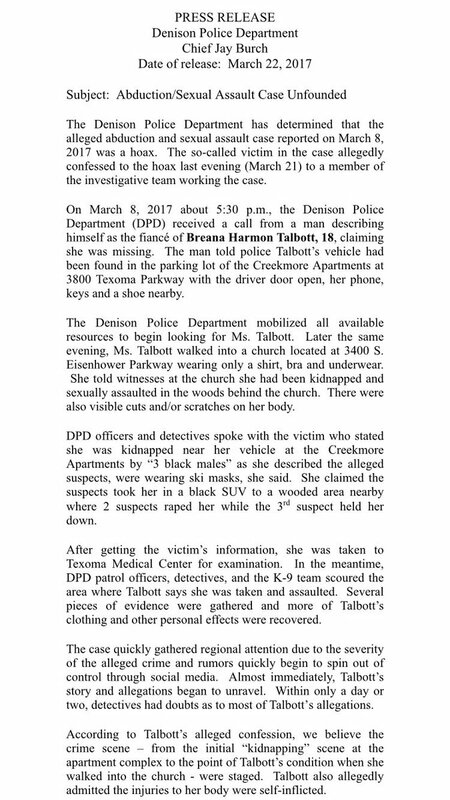 On March 21, Breana Harmon Talbott—who was 18 at the time—ran into a Texas church in just her bra, a T-shirt and underwear, and claimed she had been raped by two masked men while a third held her down. She was taken to local hospital where it was determined she showed no signs of forced penetration. Harmon eventually admitted her injuries were self-inflicted. If convicted, Harmon faces up to 10 years in prison and a $10,000 fine for each felony. The Denison Police Department is also seeking $8,000 in restitution.